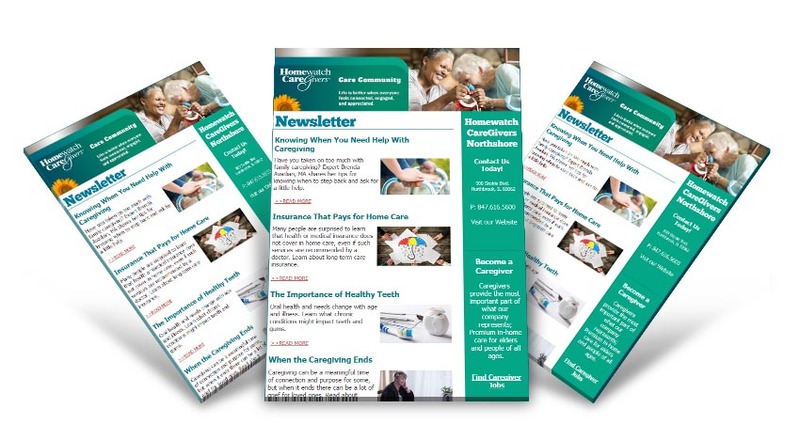 Our newsletter includes helpful information and resources related to home health care, senior care, Alzheimer’s and dementia care and other health-related topics. 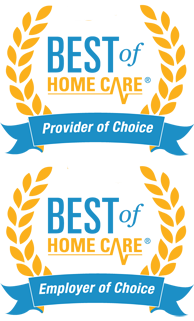 To subscribe to our newsletter, complete the form and we will send you all future newsletters via email. You may cancel your subscription at any time.